Jesus that brings back memories. Teh year 2000 my first non work related foray onto the interwebs. 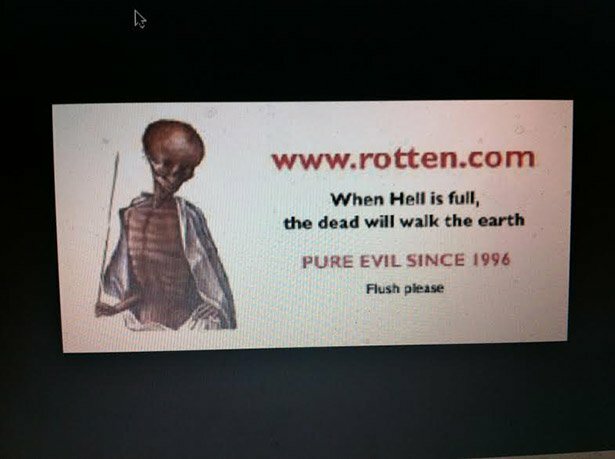 I wonder who pays the bills for a site, that’s “dead” for years.